Obviously this is all a sign of amazing writing and no doubt about it Tillie Cole is an amazing writer, her creativity, her crafting of a story has you being part of the story, feeling what her characters feel...the fear, hate, love. I can't say I loved the book....but I did *feel* the book....and that is what is going to make me read the next one in the series..I felt Zaal's love for his sister and now ....well book 3 I *have* to know what happens. 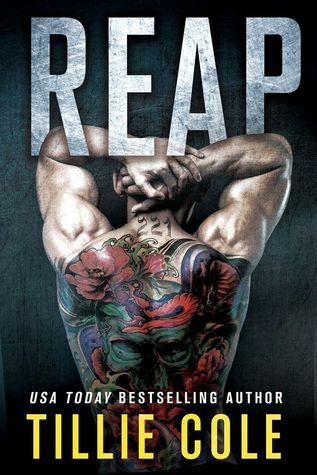 4 strong confused stars and a recommendation if you are looking for something dark, gritty with writing that is out of this world.....give yourself a fall treat and get Raze and Reap today!